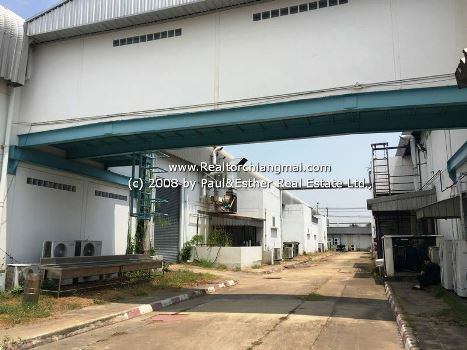 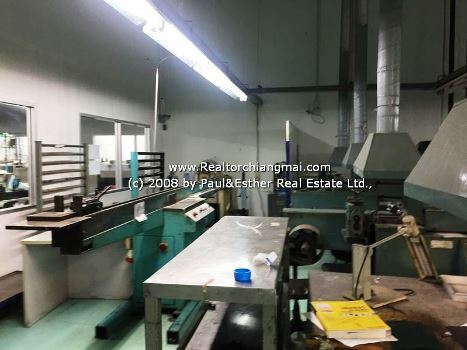 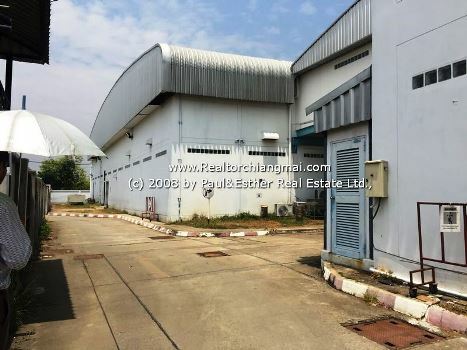 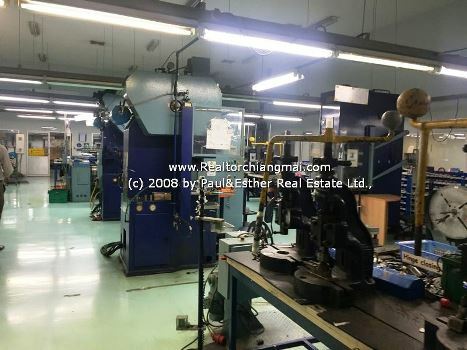 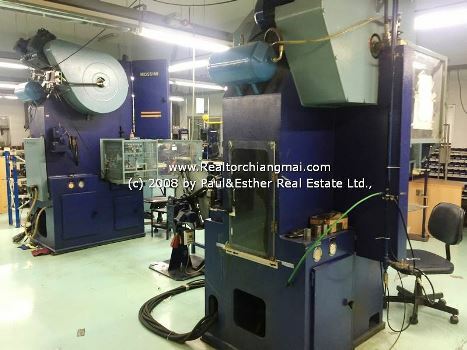 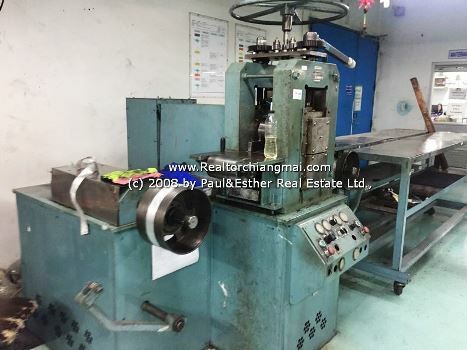 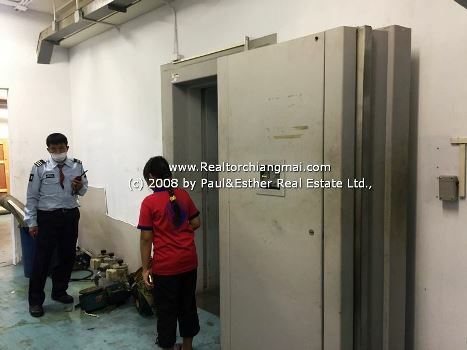 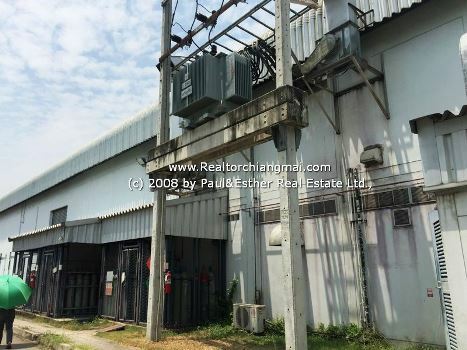 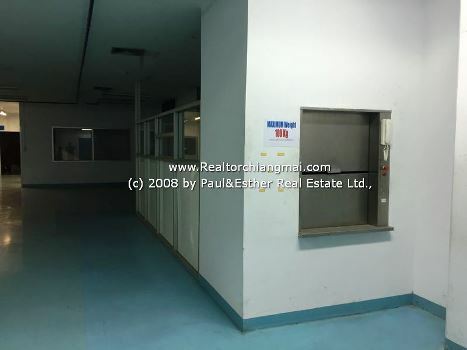 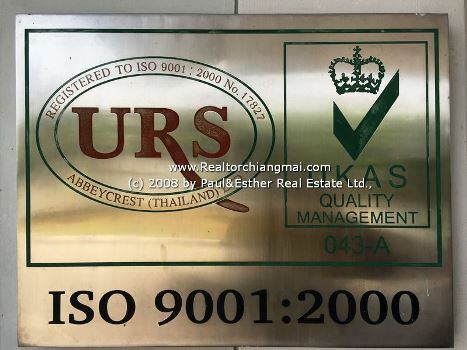 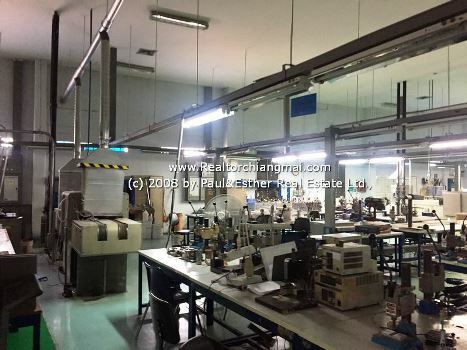 Title: Factory for Sale in Lamphun Thailand. 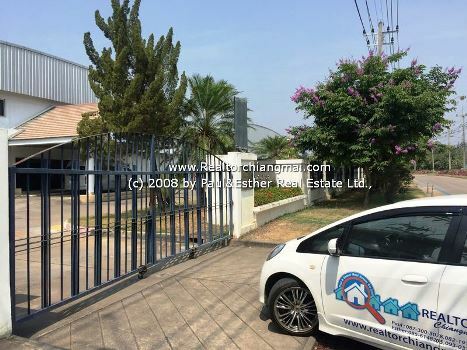 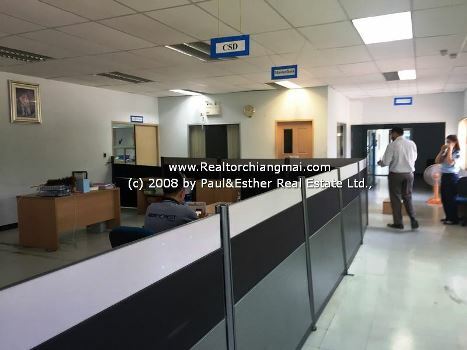 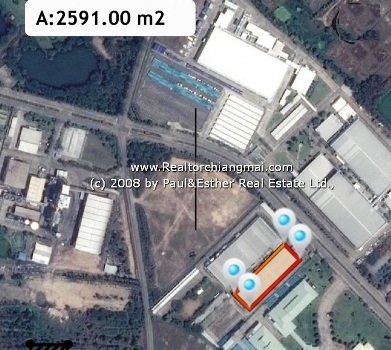 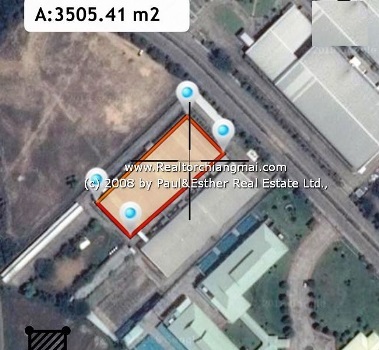 Factory & Warehouse for sale Businesses inside Lamphun Industrial Estate with the lot land size apx. 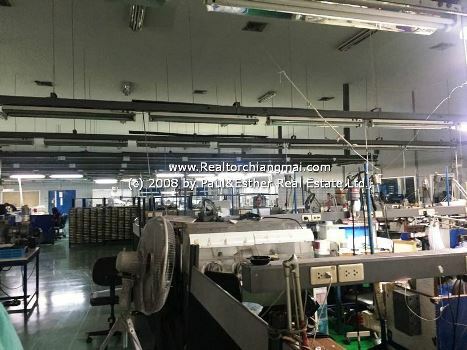 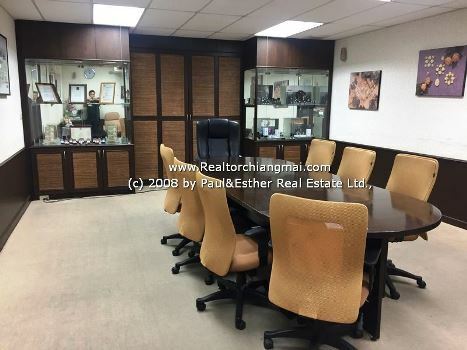 11 Rai (4.3 Acre) or include staff around 180 people. 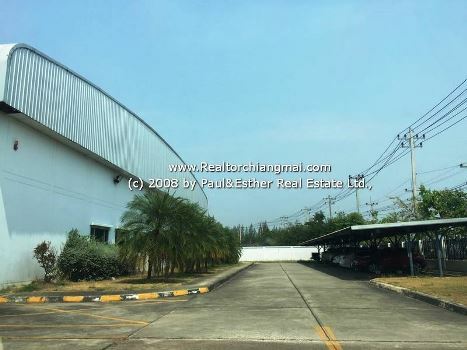 Lamphun Industrial Estate. 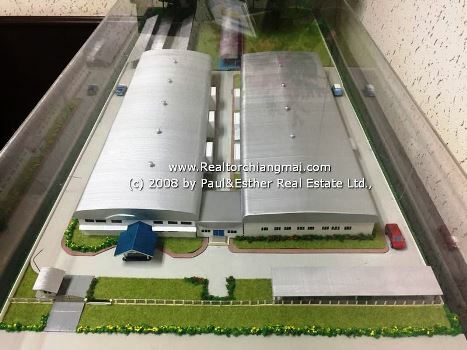 By Foreign Investor Forum (Chiang Mai & Northern Thailand) is located near the heart of Chiang Mai province, offering a competitive edge for logistics operations in the center of the Thailand s North region and also close to Chiang Mai International Airport ,which is one of the biggest estates in the region AND THAI Government has plan for the New AIRPORT in this AREA. 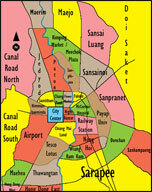 Approximate 30-45 mins drive to ChiangMai International Airport & Central Business District.